Jonah Hex is to film what the chicken nugget is to cuisine. Bland, anonymous, packed with non-nutritious filler, prepared without pride or love, easiest to consume if you’re not paying attention. This is industrially processed entertainment at it cheapest, nastiest and greasiest. 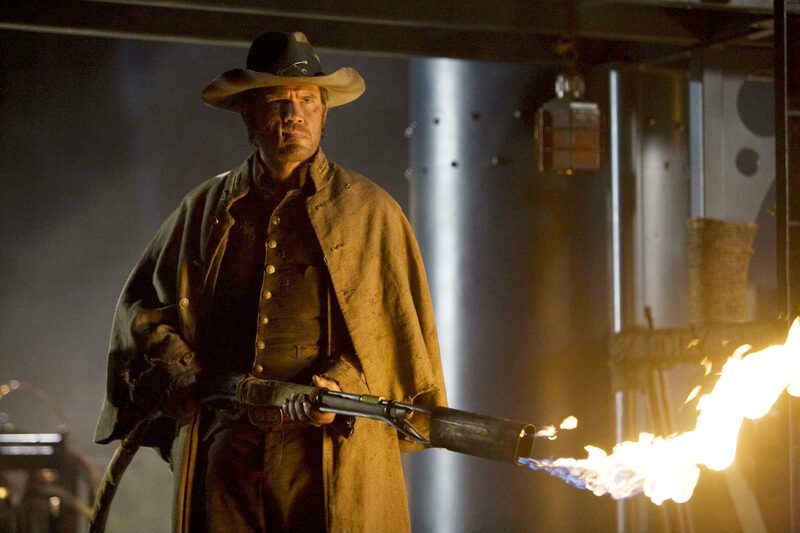 The thriller involves a man named Jonah Hex (Josh Brolin), who is bent on vengeance. During the Civil War, the evil Quentin Turnbull (John Malkovich) strapped him to a cross and made him watch as a house containing his family was set afire. Then Turnbull branded Jonah’s face with a hot iron, causing difficulties with leaks when he tries to throw back a shot of whiskey. You can see why Jonah would want his revenge. To be sure, Turnbull mutters something about Jonah having previously murdered his family, meaning he isn’t entirely without motive. 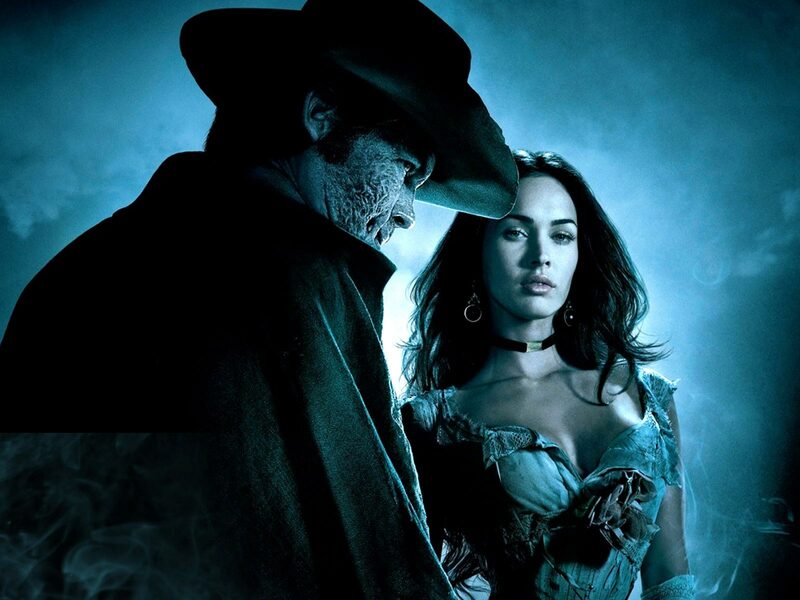 In a summer full of remakes and adaptations, you won’t find a film less original than Jonah Hex. Based on the DC comic series of the same name, Jonah Hex is 80 minutes of clichés pasted together into one agonizingly predictable plot. It admittedly starts off great guns, but all too quickly it becomes apparent that the big-screen arrival of the supernatural Western DC Comics series “Jonah Hex” is firing loud, empty blanks. Some movies seem so blatant an effort to appeal to a specific target audience that they ought to come with a viewers’ advisory warning. Cant really wait to see this movie and watch Megan Fox on the scene.